Take a FREE trial class with us! 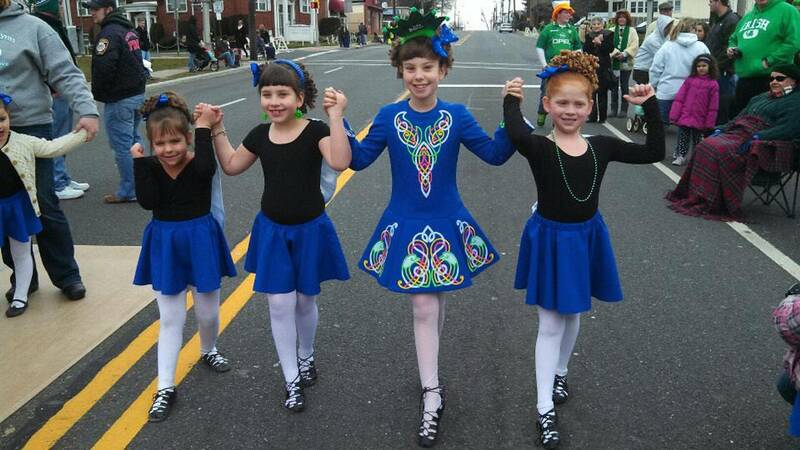 At the Jennifer Lynn School of Irish Dance our classes are taught in a positive environment where students learn to dance while having fun and making lasting friendships! 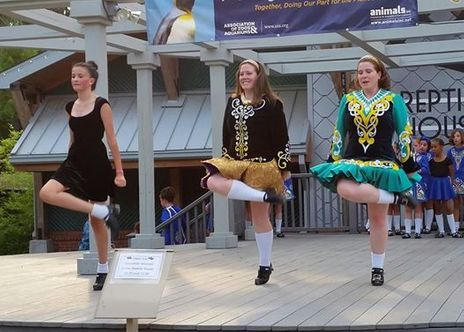 We Irish dance because we truly LOVE to do it, and it's that kind of passion that we will pass down . 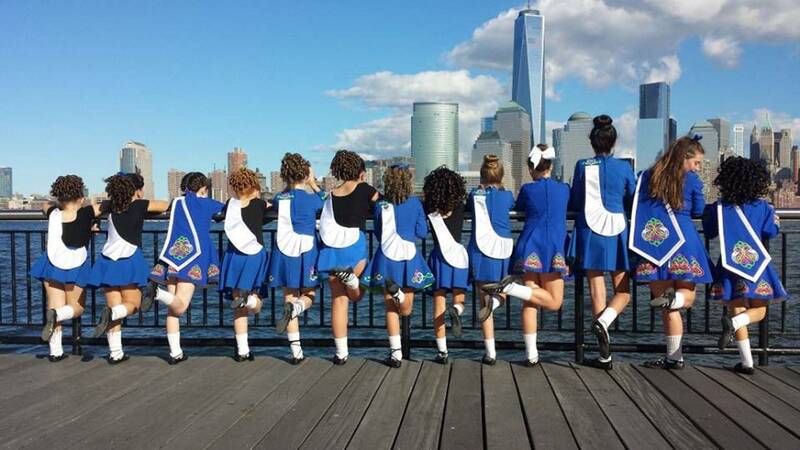 From our newest beginners to our Champions, we will help every dancer reach their potential. 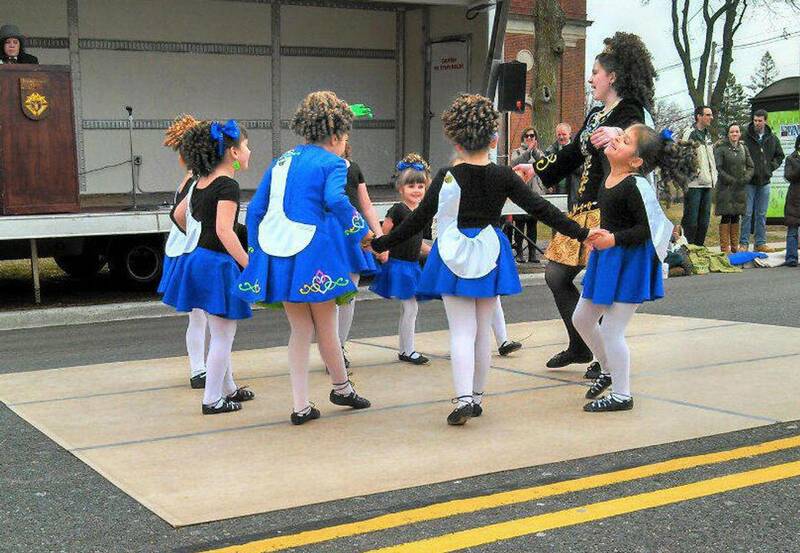 The Jennifer Lynn School was created to pass down traditional Irish dance and Irish culture. 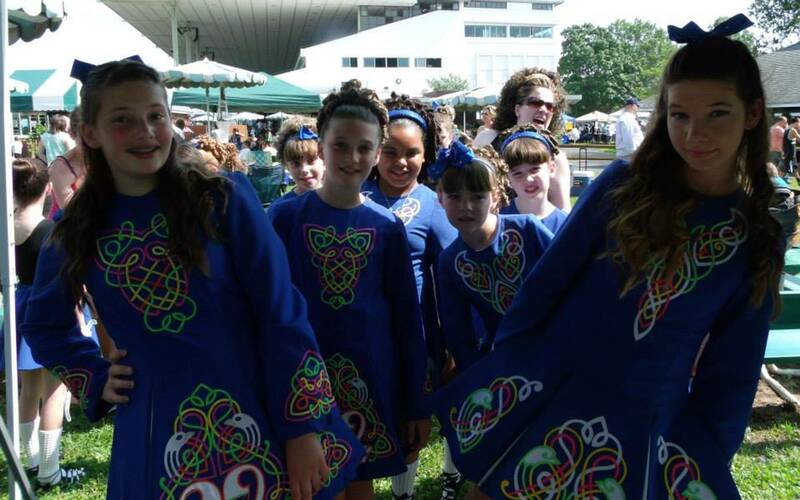 Our dancers come from many different backgrounds and nationalities but all share a common love for the grace and athleticism of Irish dancing. 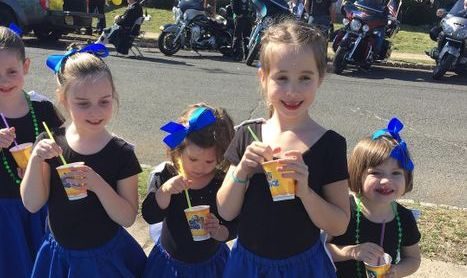 We have classes for ages 4 and up, and have beginners of all ages! We also welcome Adult dancers to come out and have fun too! Enrollment is all year long, so feel free to come and try a FREE trial class.